 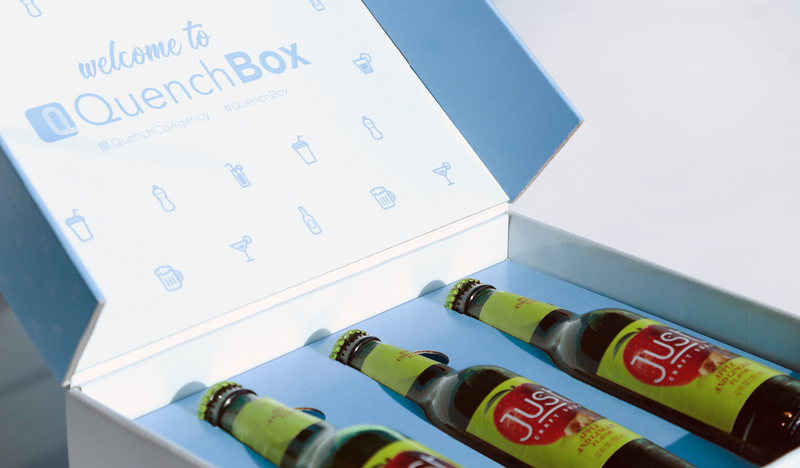 Introducing QuenchBox, the New Way to Grow Your Beverage Brand! 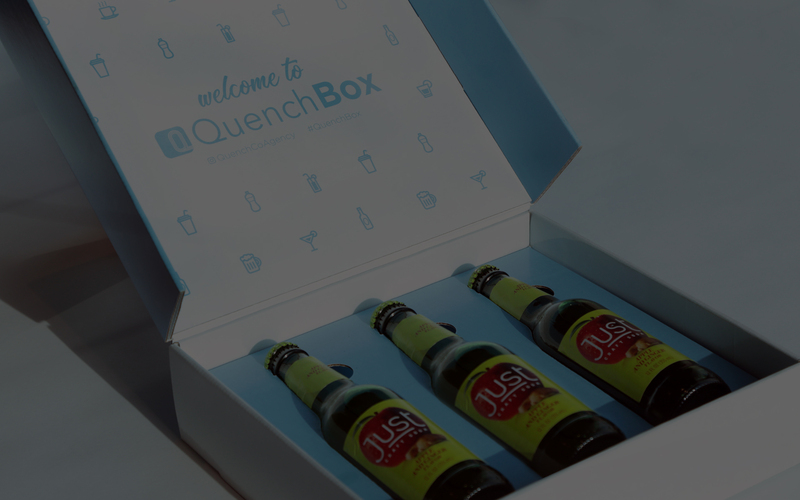 QuenchBox is a monthly subscription box filled with awesome new beverages that are automatically sent out to a list of influencers. 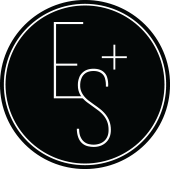 © East + Sunset, Inc.